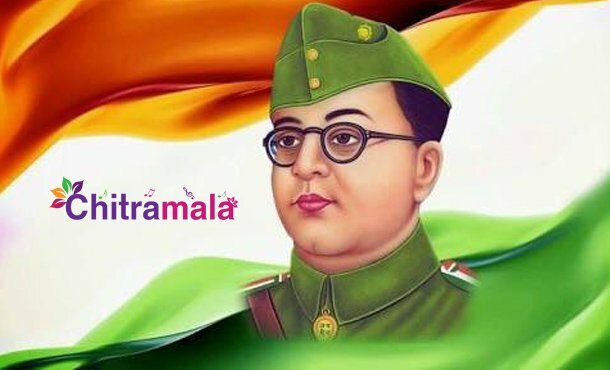 Netaji Subhash Chandra Bose is one of the prominent contributors for the freedom struggle of our country. But unfortunately, he died in a plane crash in the year 1945, before we got independence. But there are a lot of mysteries surrounded around his death. Some say that he didn’t die in the crash and moved into exile while some claim that he spent the rest of his life as a Baba. Now, a film is being made on the theory which says that he lived as Gumnaami Baba after the plane crash incident. The film is based on the book Conundrum written by Anuj Dhar and Chandrachur Ghose. It is being directed by Shrijit Mukherjee who earlier helmed critically acclaimed Bengali film like Rajakahini. Popular Bengali actor Prosenjit Chatterjee is playing the role of Netaji in this film. The first look poster of the film was unveiled today on the occasion of Netaji’s birth anniversary. The film which is in the midway of its shoot is slated for release in January 2020.